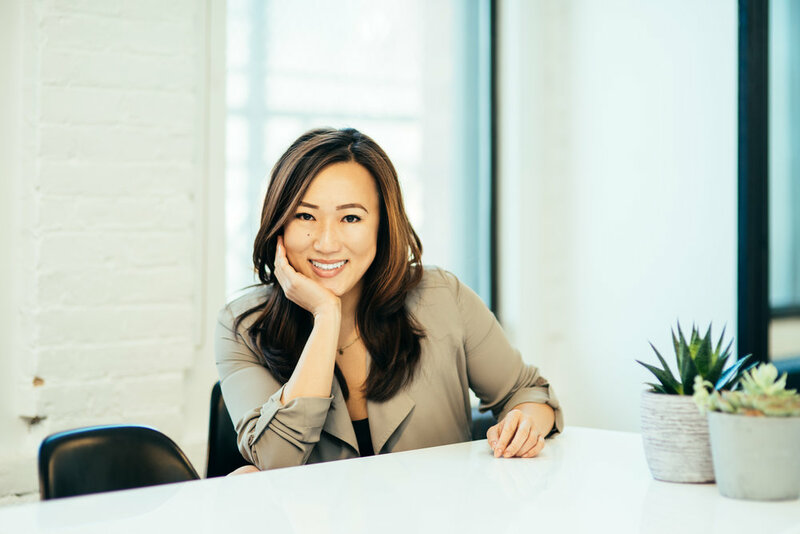 Sutian Dong is a Partner at Female Founders Fund, an early stage fund investing in the exponential power of exceptional female talent. Founded in 2014, the fund has built the most recognized brand focused on leading female-run opportunities in internet and software startups. Alongside investing, F3 has established the strongest network of investors and female founders nationwide who provide a network and access to strategic value. F3 is an investor in industry-leading companies like WayUp, Primary Kids, Rockets of Awesome, Thrive Global, ELOQUII, Tala, Zola, Rent the Runway, and more. The fund invests broadly across internet and technology, in areas where women-led startups have incredible impact: e-commerce, web-enabled products and services, marketplaces, and platforms. Previously, she was Director of Marketing for Norisol Ferrari, a New York based couture and luxury outerwear brand. She also held Sales and Marketing positions at MarketFactory, a FirstMark portfolio company developing software applications for high speed trading platforms.